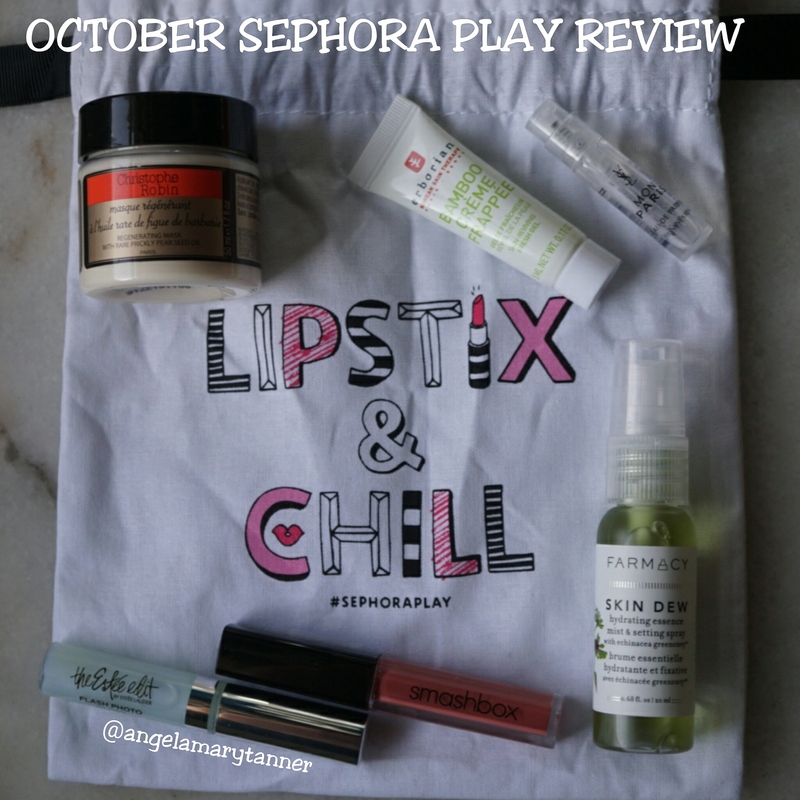 Sephora Play is a $10 a month beauty subscription service that consists of 5 samples from brands sold at sephora as well as a drawstring bag and perfume sample. Some months everyone gets the same thing but lately there’s been some variation. This month there were four different box options. I was hoping for the one with DRUNK ELEPHANT but alas, it wasn’t meant to be. 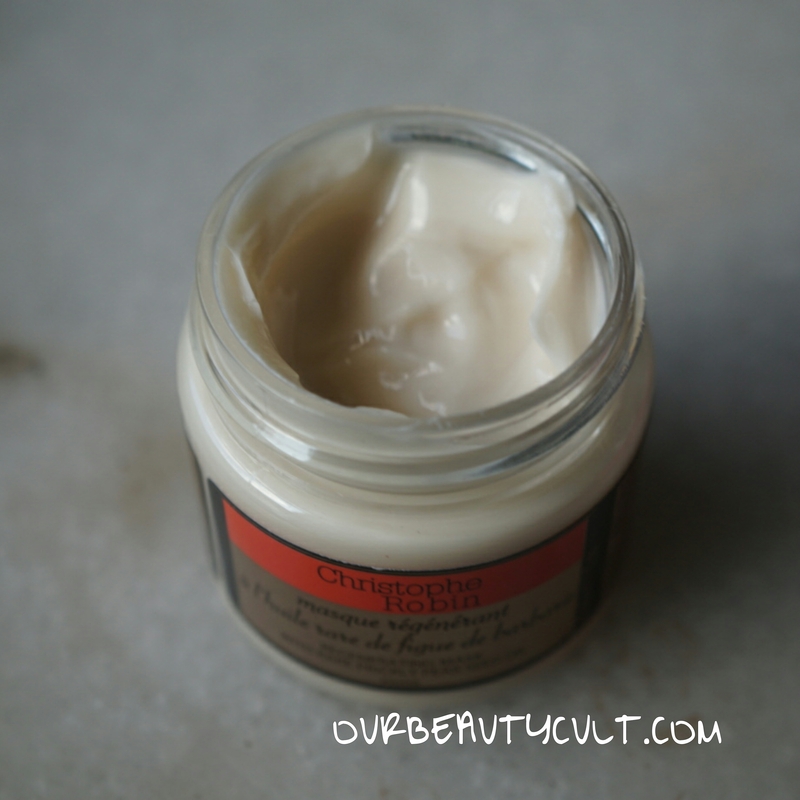 Here’s what I got..
CHRISTOPHE ROBIN REGENERATING MASK ($15)– I’ve used this once so far and it’s okay but not my favorite. It has a really strong perfumey fragrance which I didn’t like. It did make my hair feel soft but I wasn’t impressed enough to actually purchase it. 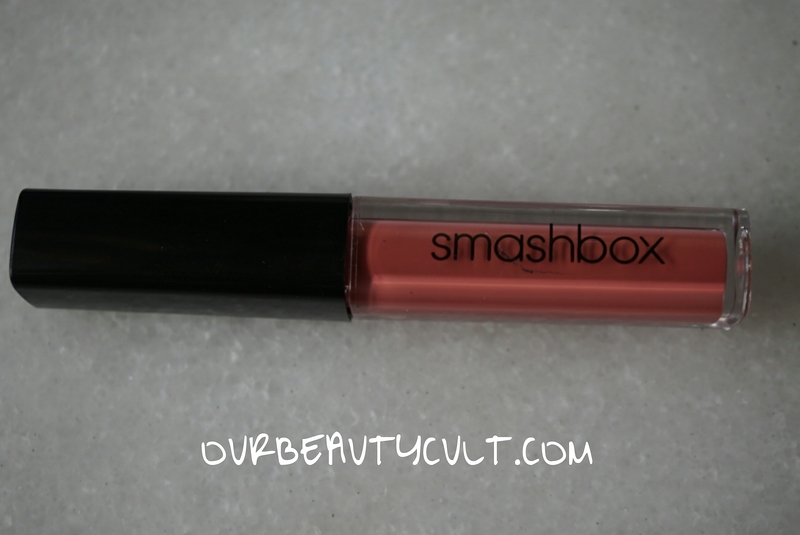 SMASHBOX MATTE LIQUID LIPSTICK in DRIVER’S SEAT ($8)- I didn’t swatch this because I’ve got a million liquid lippies and I probably wouldn’t use this one more than a few times so I wanted to save it for a giveaway or gift. 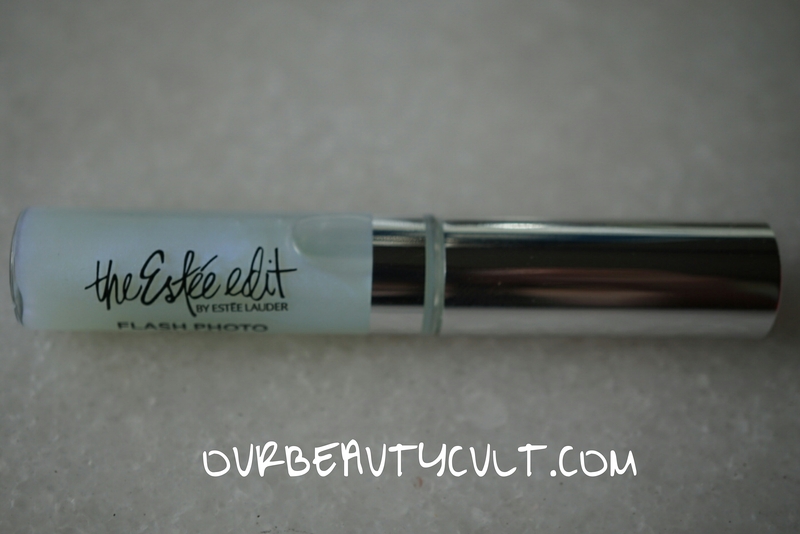 THE ESTEE EDIT FLASH PHOTO GLOSS ($7)- this is translucent lip gloss with a subtle blue tint that’s supposed to make your teeth look more white. I don’t know about all that but it’s not a bad lip gloss. 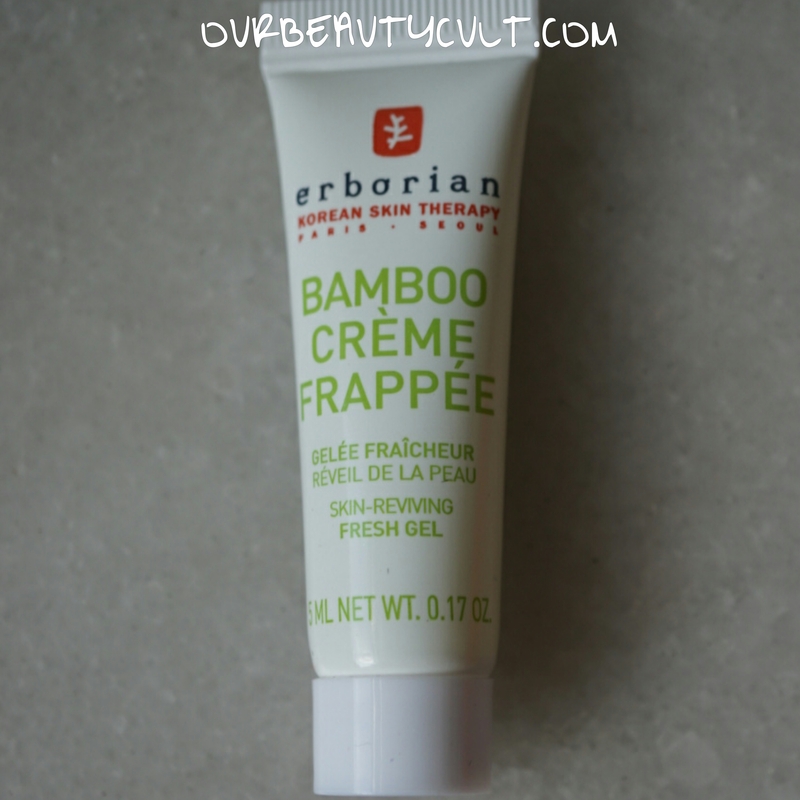 It’s hydrating and not too sticky and since it doesn’t have much color to it, I can put it on without a mirror and not look crazy. 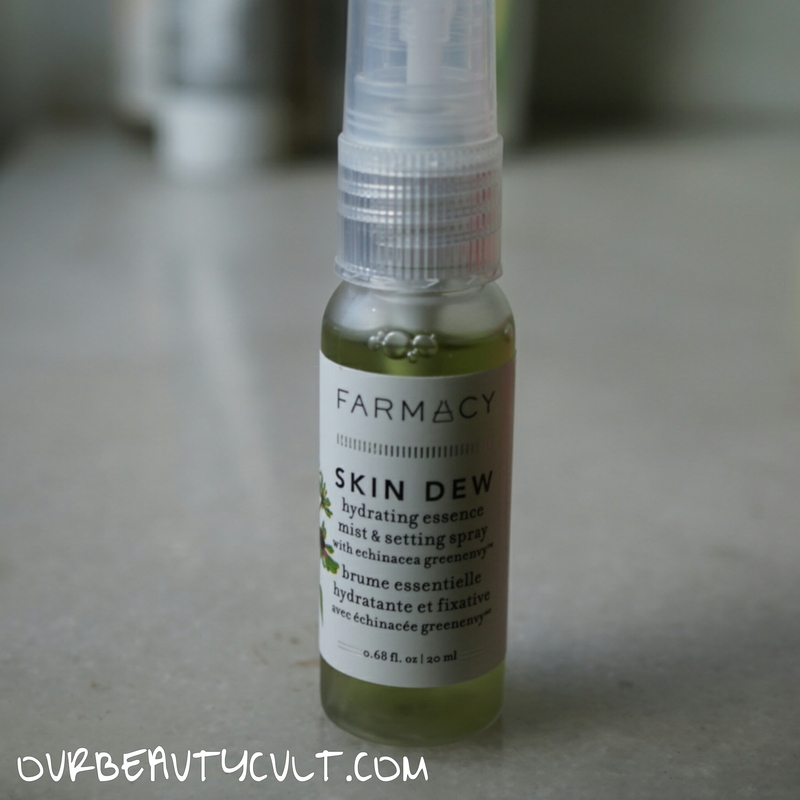 FARMACY SKIN DEW MIST ($10)- this is my favorite item from the box. I’ve been really into FARMACY products lately so I already knew that I was going to like this one. It’s a hydrating and setting mist but I think I’ll use it more for its hydrating aspects. The only thing I’m not crazy about is the amount of product that it shoots out. It’s more like a garden hose to the face than a gentle mist. I’m exaggerating but next time that I use it, I’ll hold my hand at least 12 inches from my face before spraying it. The perfume sample was YVES SAINT LAURENT MON PARIS. It’s a little too floral for my liking but not bad. 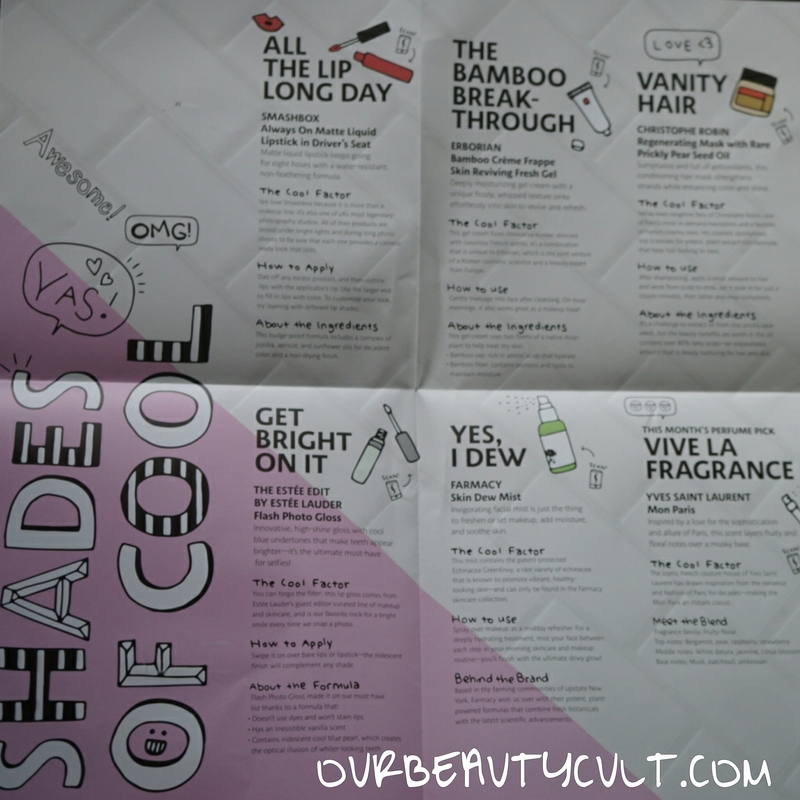 They also include a fold out leaflet detailing the products. SEPHORA PLAY is $10 a month and this month’s value is a little less than $45. A decent return but not all that impressive. The only thing that I’m really happy about is the FARMACY mist. I’ll use most of the other stuff but I’m not blown away. My EXACT thoughts about the garden hose-like farmacy “mist” lol!!! !